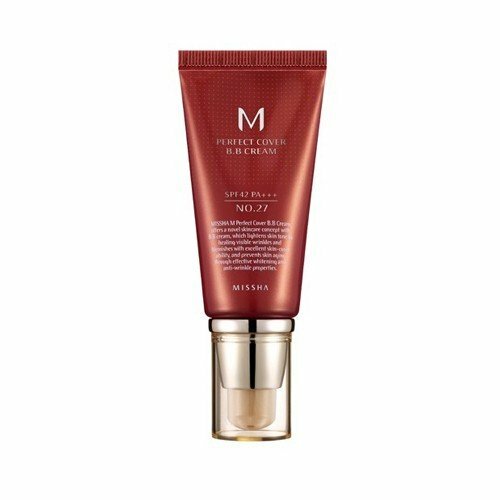 Time to try this K-beauty staple, morenas. 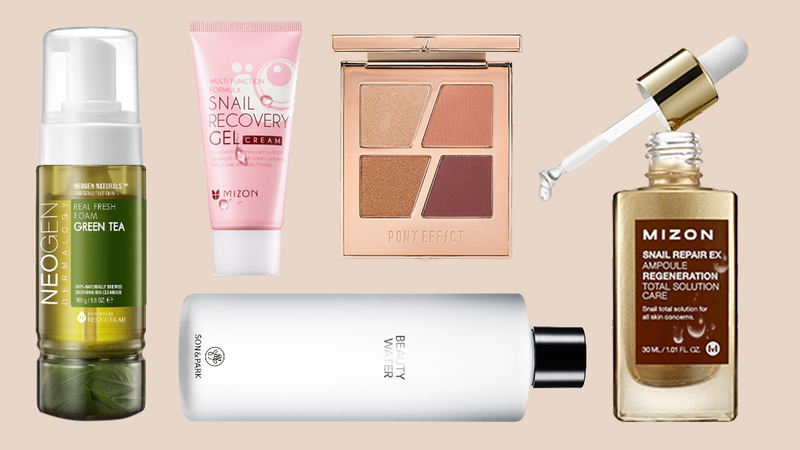 BB creams are the ultimate skincare-makeup hybrids. With just one layer, we can skip three steps in our routine and be out of the house in a flash. One downside, however, is that most BB creams come in ghostly shades that are too light for the average Filipina, and no matter how much the product promises to adjust to our skintone, it just doesn't happen. Not all hope is lost though, because we dug up the special BB creams with shades not as white as a sheet just for you. 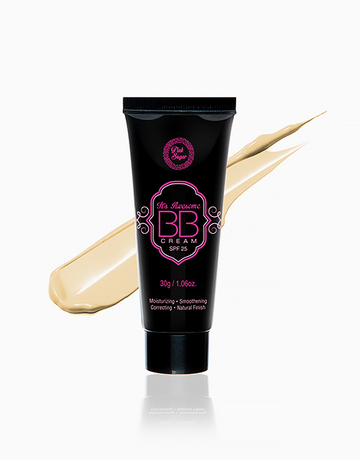 This is the bb cream that started it all. 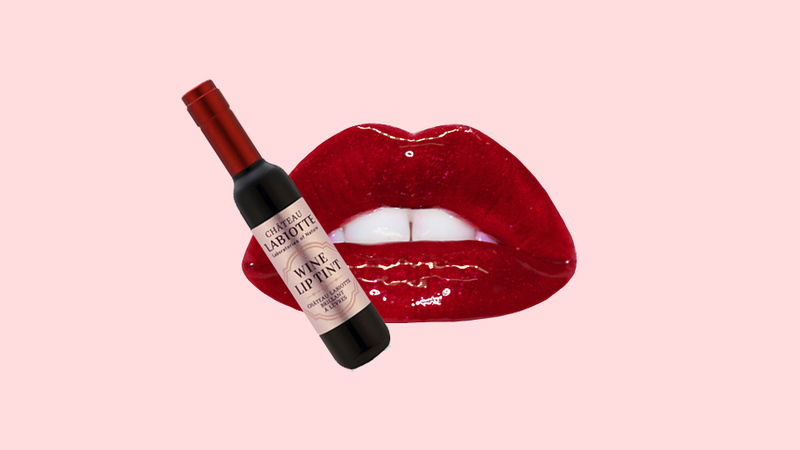 Since it has medium to full coverage with a natural finish, rare for a product of its kind, it became an instant hit. It also comes in the highly coveted shade #27 that fits medium skin tones amazingly. It's always the most inconspicuous ones that hit the nail on the head. Despite its unassuming packaging, this BB cream is fantastic for everyday use and won't make you look like a floating head because it actually comes in a forgiving shade. A lightweight everyday base is exactly what this BB cream is. You can rely on this when you're running late because it has the benefits of a serum and a foundation all at once. A local brand should know how to cater to their market, right? Pink Sugar has several shades that are very affordable options for your daily makeup. 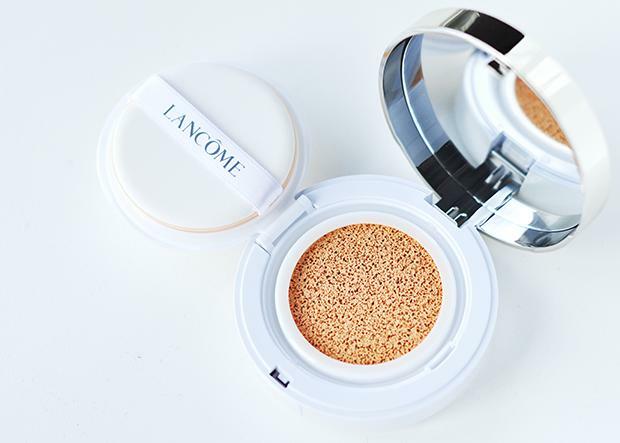 For anyone up for a splurge, Lancome has one of the best shade selections for BB cushions. 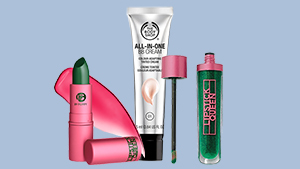 Of course, we expect nothing less from a high-end brand, and we're glad they decided to adopt the cushion trend and make it more accessible to deeper skin tones. It's not too late to try this K-beauty staple, ladies and gents!